Exclusive Tool Rental Brooklyn Services. Have you ever thought about all the tools and equipment at your disposal? Probably, you may not have given it an idea, considering the high initial cost of acquiring one. However, there are different avenues avenue available for owning these tools for your projects. 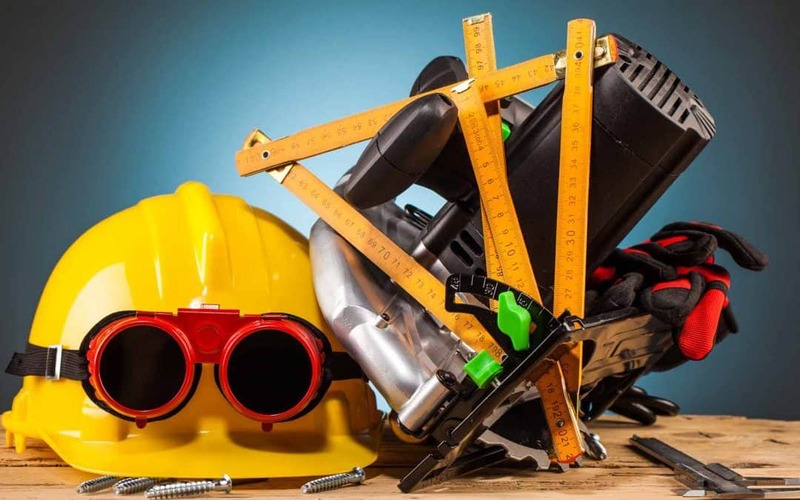 In this blog, we will consider equipment and tool rental services, different tools available for rental, and why you should consider Rent A Tool NY as your ultimate tool rental Brooklyn service. Most importantly, regardless of your project, small or large, you will find the right tool. Ranging from construction, demolition, to cleaning, you there are specific tools that would suit your project needs. Rent A Tool NY for Tool Rental Brooklyn. If you are considering a local company for your tool rental services, then Rent A Tool NY is your perfect choice. For over a decade now, we have been providing tool rental solution across New York, offering effective and efficient tools for construction projects. Nonetheless, we pride ourselves on providing affordable services. In fact, we have the best prices for your tool rental services, coupled with great discounts and offers. Most noteworthy, we have an elite technical team of experts. Since every project requires specific skills and expertise, our technicians have in-depth skills and training to accomplish your project to satisfaction. Moreover, we have a variety of equipment and tools for rent which means your projects will certainly be a success. Whatever your needs could be, visit us today for the best tool rental Brooklyn services. Do not forget to check out our flawless rating on Google Maps, to ascertain the level and quality of our services. Various types Tools and Equipment at Tool Rental Brooklyn. When you have a construction project, it could be a renovation, remodeling or a new construction project. Thus, whatever the base of your construction, you will think about cutting concrete, demolitions, drilling and so much more. To achieve your concrete construction project, the best tool to achieve the best result are concrete work equipment rental. 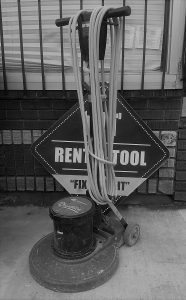 At Rent A Tool NY, we have the best concrete work equipment that will enhance your construction. Nonetheless, they are sturdy and rigid to withstand heavy use. Are you looking forward to demolishing your floors, or constructing new ones all the same? Consider our tool rental services. Construction is a wide term that refers to different activities to achieve a given project. Likewise, such a project will require different tools and equipment to achieve these activities flawlessly. Thus, when you cannot afford to buy these tools, consider our general construction equipment rental services. 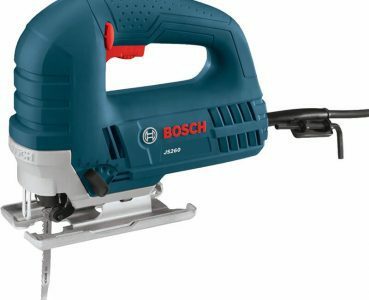 However, our these tools include but not limited to; Drills, Circular saws, Floor buffers, hoisting equipment, planers, air compressors, pressure washers and so much more. Whenever you have a construction project, do not get derailed, Tool Rental Brooklyn has your back. Your Exclusive Tool Rental Brooklyn Services – Affordable service, Best quotes. On a daily, weekly and monthly basis. Ultimately, when a project is finished, you will have to clean the mess. However, you may not clean your floors, walls, window panes and other areas without the right tools. Thus, you will have to either purchase needed cleaning equipment or else rent one for your needs. Additionally, when you consider renting a tool for your other construction needs, do not forget about cleaning equipment rental from Rent A Tool NY. We have a wide variety of cleaning equipment ranging from simple cleaning equipment to the most complex equipment. 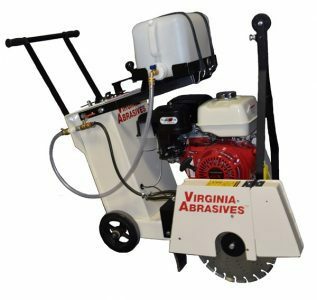 We have the best pressure washers, floor buffers, surface cleaning equipment, suction equipment and so much more. 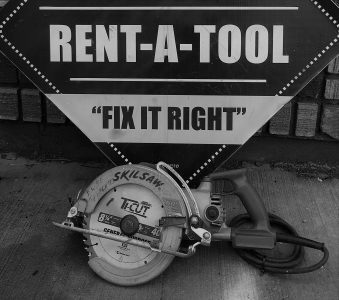 Visit us today for the best and most affordable tool rental Brooklyn. 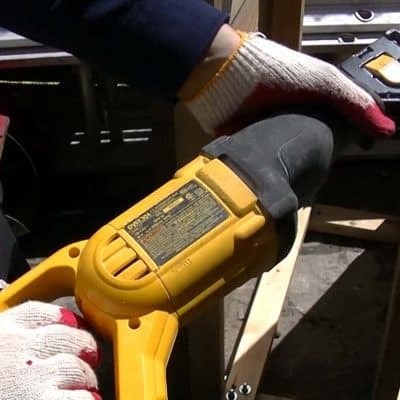 Certainly, a lot has changed over the years about our tool rental Brooklyn services. However, nothing has changed about our rental services, our dedication to offering you the best services for tool rental is what sets us apart from other tool rental services. Moreover, we deliver tools and equipment to your site. Are you having an upcoming construction, cleaning or any other project? Look no further than Rent A Tool NY for tool rental solutions.